Macau was back to IT&CM China. Macau was back to IT&CM China, which took place in Shanghai from March 21st to 23rd . 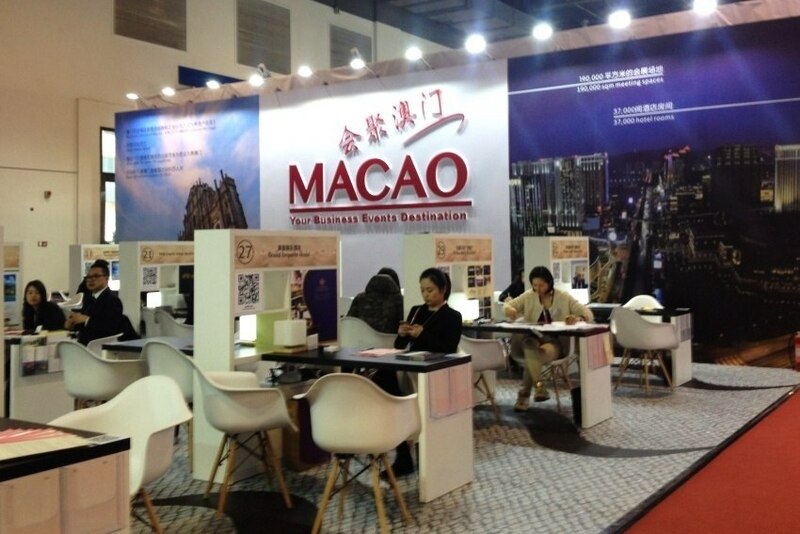 The Macao Trade and Investment Promotion Institute IPIM) was determined to make achievements in both the MICE and the corporate business segments, presenting its added value and best offers for new business opportunities. In addition to occupying the largest exhibition space in the event, which included 31 co-exhibitors, among hotels, venues and other services, it was also the only destination to promote a dinner, exclusive to invited buyers. "As we have started to conquer the market with great success, we intend to generate new business opportunities and further strengthen our knowledge in our network through IT&CM China. The recent development of infrastructure in Macao now allows the largest MICE groups to be accommodated outside mainland China, creating greater possibilities," said Irene Va Kuan Lau, executive director of IPIM. Two programs have recently been launched in Macau to accommodate the growing MICE industry and better serve the needs of event organisers. Both cover a number of subsidies for event expenses such as stay, food, marketing, among others. Hotels and casinos are two aspects that make Macau an attractive place and there are several hotels on the way. MGM COTAI (with 1,400 rooms and suites and meeting spaces) will open in 2018, as will Morpheus (780 rooms) and Grand Lisboa Palace, consisting of two hotels and a multipurpose theatre.